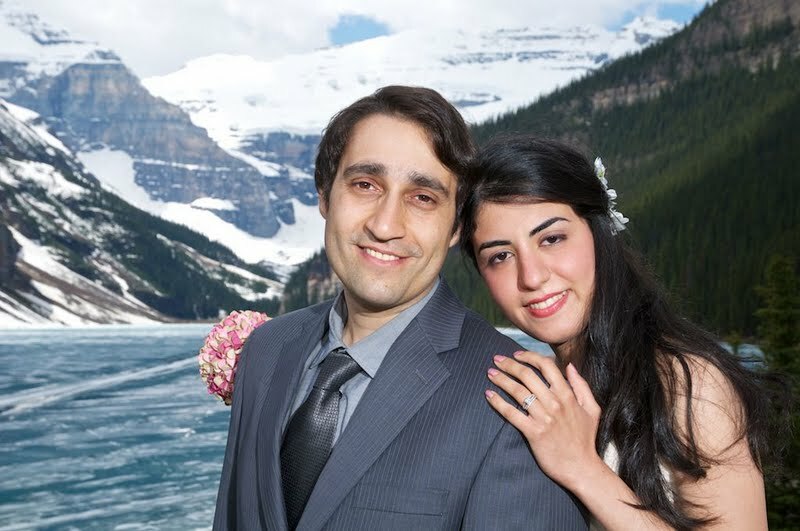 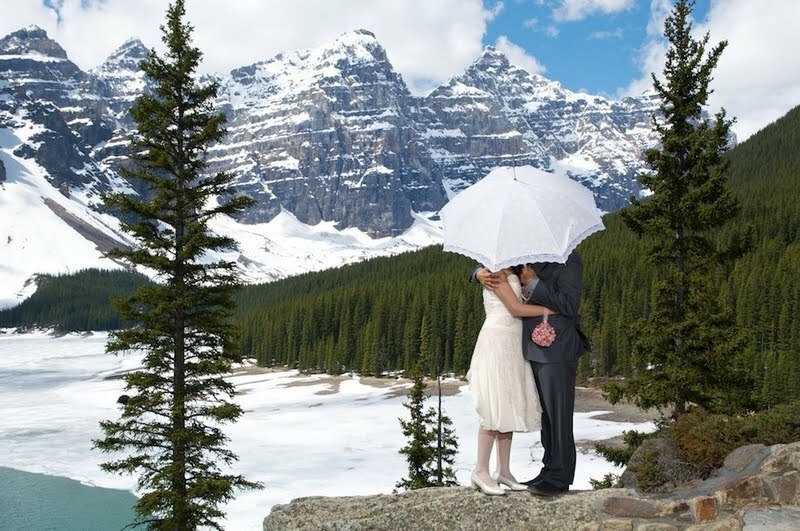 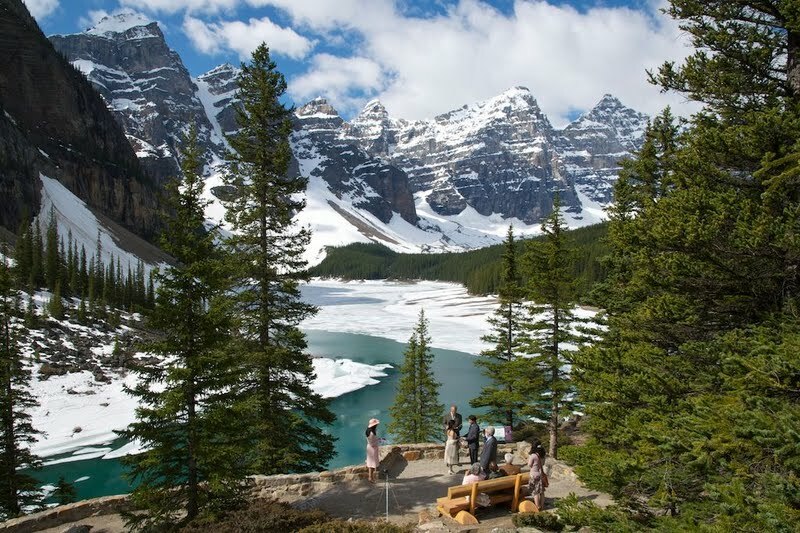 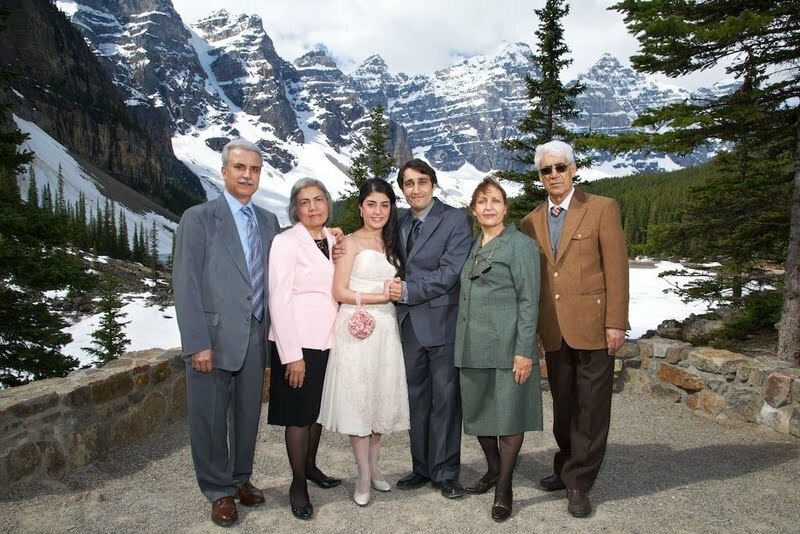 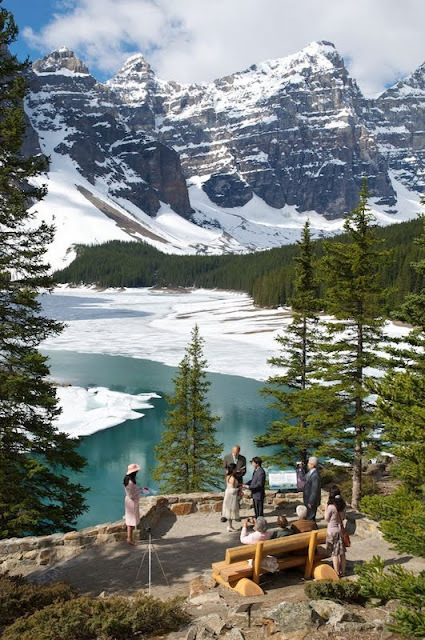 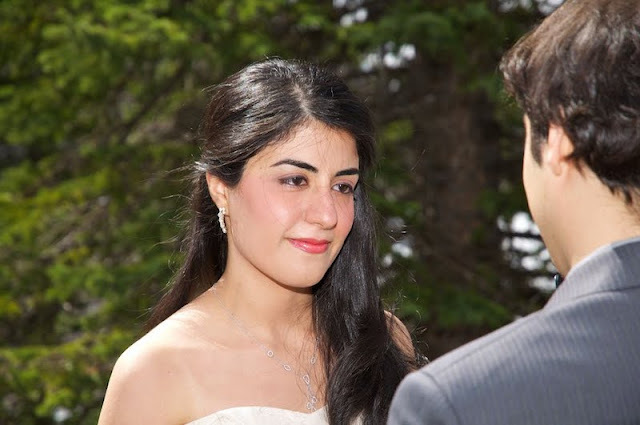 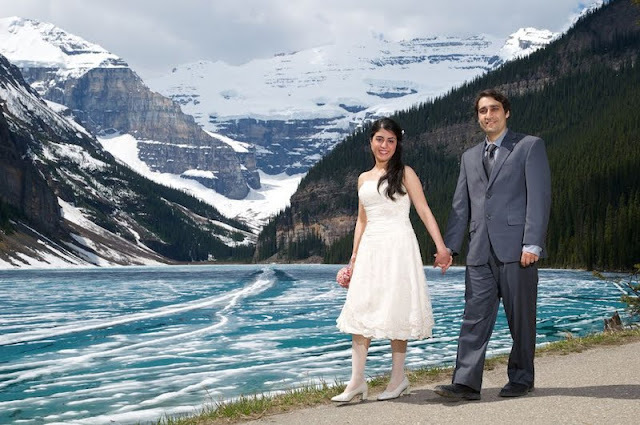 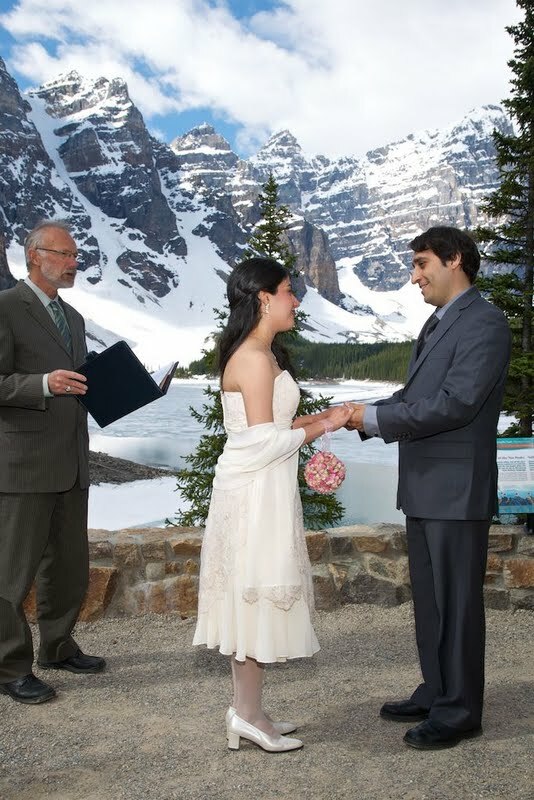 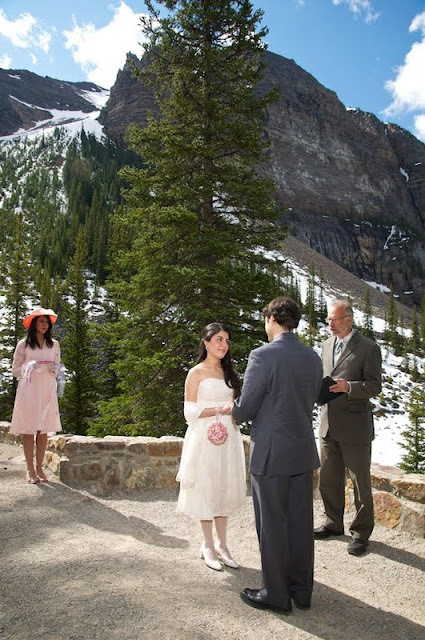 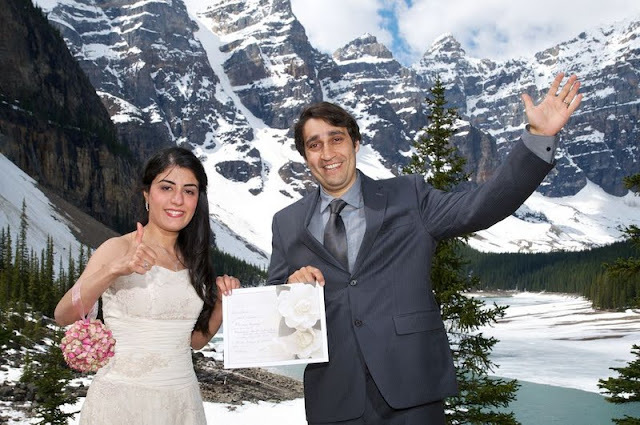 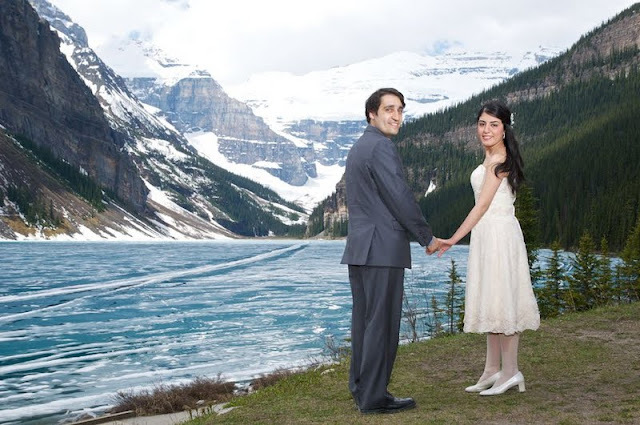 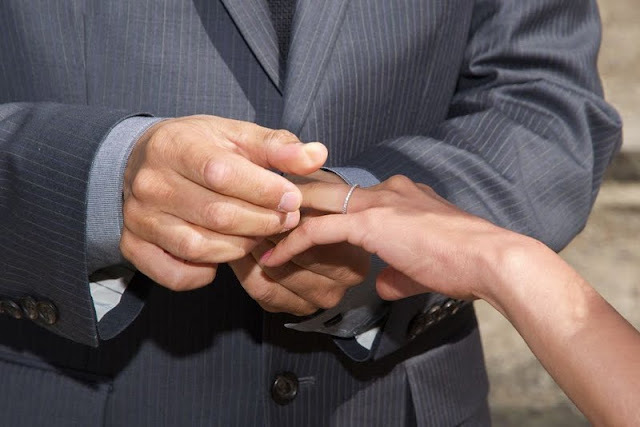 Maryam & Saeed chose to be married at Moraine Lake (close to Lake Louise). 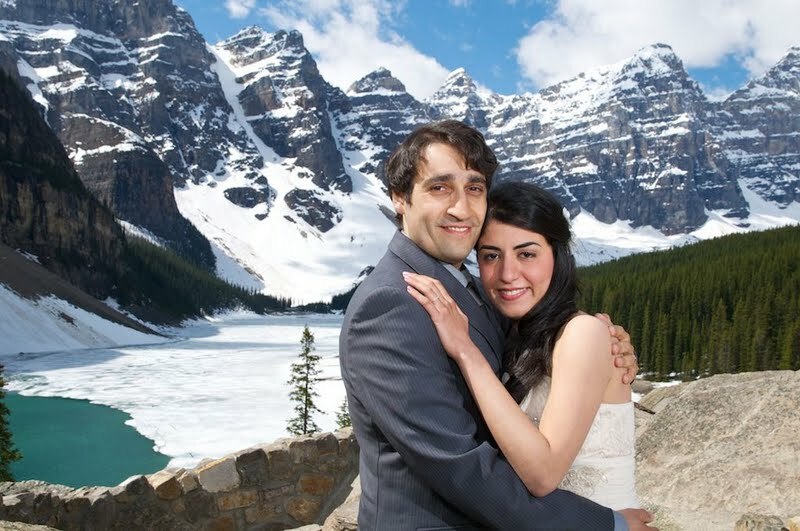 The mountains at Moraine Lake are Spectacular! 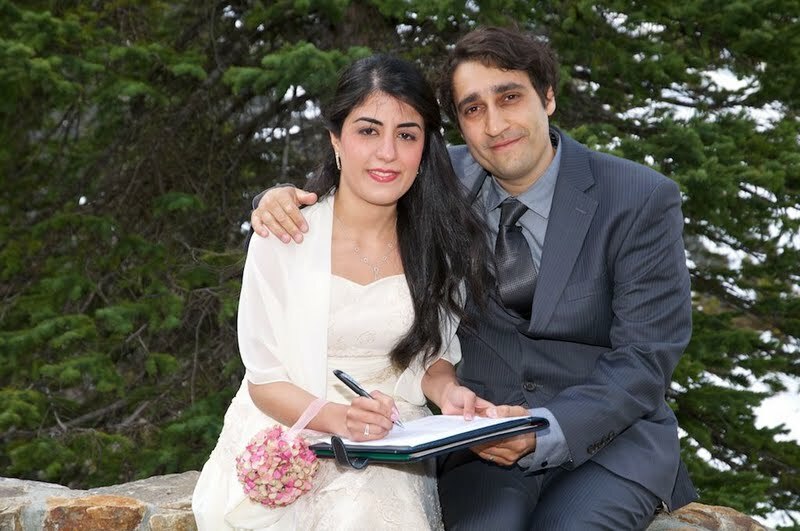 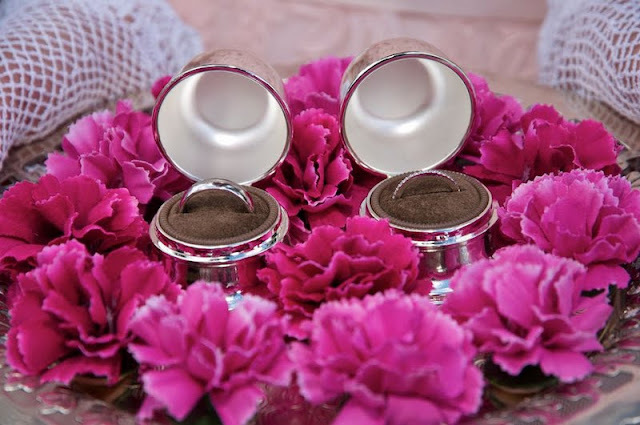 Congratulations to Maryam & Saeed!